Though the poem itself isn’t exclusively about coffee, those lines stand out to me because coffee has always been a background witness, or companion, rather, to various seasons of my twenty-seven (going on twenty-eight) years on this earth. 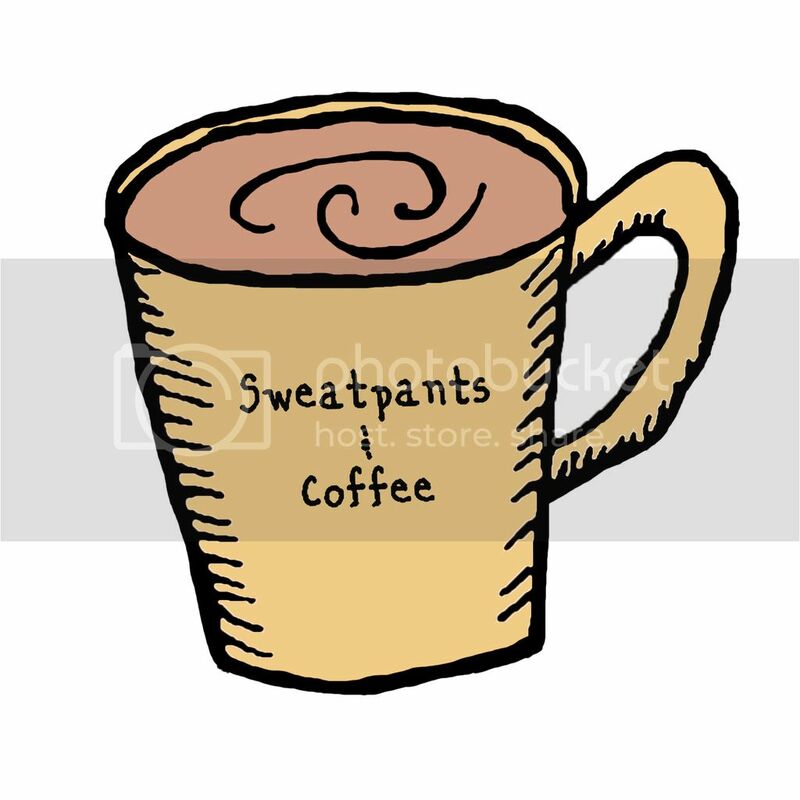 In fact, I think I could confidently say that coffee is part of my identity. Anyone who knows me could tell you that much. If that’s not enough, I’m sure my ever-growing collection of coffee mugs and coffee related home décor would be enough to give me away. While I’d like to say that my first taste of coffee was a blissful awakening, that’s just not how the story goes. The details are a bit hazy, but, from what I do remember, I was around seven or eight years old and attending a family reunion-style camping trip with my mother and father. Wanting to appear like an adult in the presence of fellow family members, I requested a taste of my father’s coffee over breakfast one morning. The moment that first sip of coffee hit my unsuspecting taste buds I spat it out on the ground, an action that makes my coffee-loving present self shudder to look back upon. Once my family’s laughter subsided my father promised I’d like the taste one day, though, at that moment, I had my doubts. It wouldn’t be until a few years later that he’d be proven right. My relationship with coffee was mended on the white kitchen countertops of my grandparent’s home. To say coffee was essential to their everyday routine would be an understatement. Each night before bed, my grandmother would prepare their percolator with the perfect Folgers coffee grounds to water ratio so it could be switched on with ease the next day. If you were lucky enough to be there during the morning hours, you would be greeted by the soothing coffee aroma mixed with a mouthwatering hint of bacon. It was during one of these mornings, after watching my grandfather pour himself another mug of black coffee, that I decided to try it again (though this time my cup came with milk and sugar included, per his suggestion.) And, wouldn’t you know? The tides turned and a spark was ignited. From that moment on, coffee began to play a huge role in my life, even if I wasn’t consciously aware of it. In my teens, I went through what I now refer to as the “Frappuccino phase.” No trip to the mall or the movies was complete until my friends and I were driven to Starbucks for our fix. It wasn’t until my brief stint as a Starbucks barista in college that I truly understood the feeling of dread brought on by watching a gaggle of teenaged girls walk to the counter, knowing full well the insurmountable number of frappuccinos I’d have to make. To every barista I encountered during this phase of my life, I apologize. I have known your pain and I don’t wish to repeat it in my lifetime. Luckily, as I matured so did my coffee tastes. Frappuccinos were replaced by lattes, iced coffees, and familiar cups of Folgers made at home. During my years as a college undergrad, coffee was at my side helping me make it through daily classes and long waking hours spent completing assignment after assignment. I’ll especially be forever indebted to my alma mater’s token coffee shop, The Koffee Kup (which has now been replaced with a Starbucks). The coffee may have been bitter and burnt at times, but knowing it was right outside the library doors waiting to fuel my essay writing was enough to soothe my sleep-deprived soul. Upon graduation and with my Bachelor of Arts in hand, I moved to Florence, Italy for three months where I was involved in volunteer work. This is the city where I learned what it truly feels like to fall in love with coffee. Coffee isn’t just a product you buy in Italy, it is a rich and flavorful art that complements the ebb and flow of your day. Florence was also the city where coffee was the centerpiece to a number of beautiful friendships I made with people from all walks of life and various corners of the world from the United States to the Philippines to Germany to Nigeria and all the spaces in-between. Even on the days I visited neighboring towns, I still managed to have memorable experiences and meet new people all thanks to coffee. 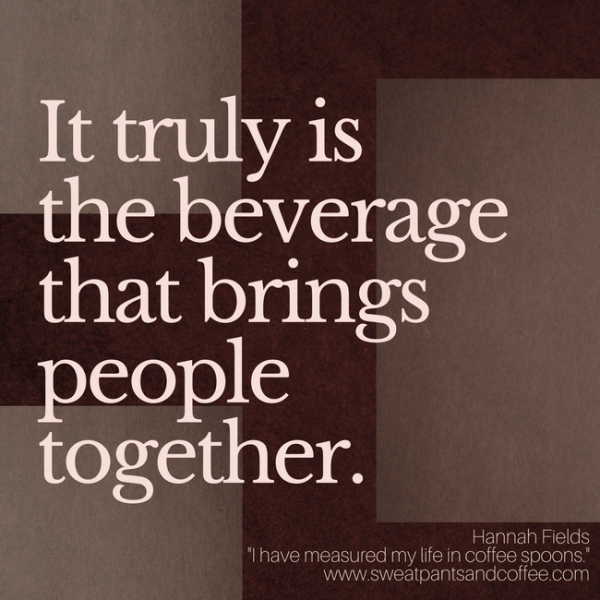 It truly is the beverage that brings people together. That was in 2012. Fast-forward through the following years up to now and coffee is still in the center of it all. Various new jobs welcomed new coffee mugs into my life, many making a mass exodus from my apartment cabinets to the corners of the work desks I occupied (I’ve got six strewn throughout my current office as I type). When academia called me once again, this time to a university in Scotland, coffee helped me through my master’s degree, with much of it being consumed while typing the tail end of my dissertation in The Burgh Coffeehouse in Stirling. Coffee houses have even been my go-to choice when picking a destination for awkward first dates. A girl has to have something to enjoy while sharing her life’s story for the umpteenth time, after all. Through it all, coffee has been by my side. It’s easy, I think, to overlook the ordinary things that often mean the most to us. Coffee might be a simple beverage to some, but to me, it’s much more than that. It’s an essential link to all the memories that make me look back and smile. It’s the beverage I share with friends as we talk about everything and nothing all at the same time. 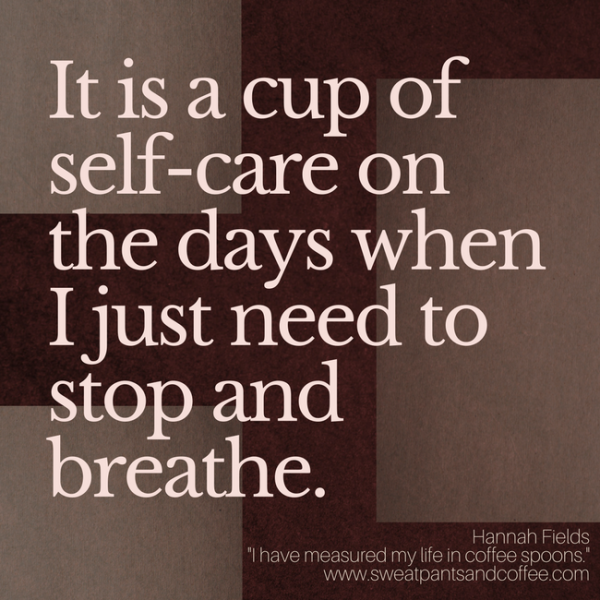 It’s a cup of self-care on the days when I just need to stop and breathe. It’s all the stories I’ve chosen to keep to myself for rainy days. So, here’s to all those little coffee spoons I’ve lined up along the shelf, each one representing the perfectly measured moments of my life, and, here’s to the hope that my collection continues to grow beautifully. You never know what’s in store with that next cup of coffee. Hannah Fields is a writer and editor by profession and a coffee junkie by choice. When she isn’t seeking out her next adventure, she is an avid reader, music enthusiast, and part-time poet. You can join her on her blog The Panoramic Dynamic, Twitter, and Instagram.